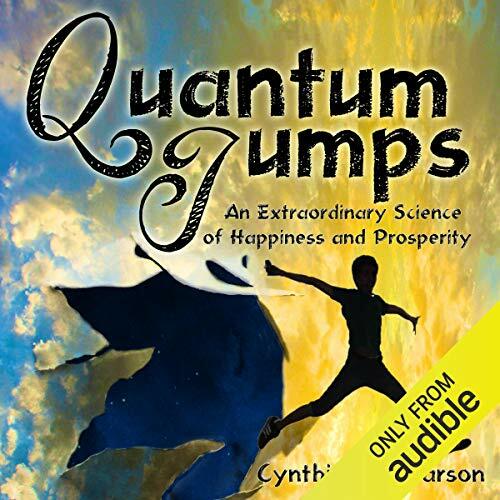 Showing results by narrator "Cynthia Sue Larson"
How good can your relationship with money get? Can you imagine feeling happy, enthusiastic, and grateful about your finances? When your relationship with money is optimally aligned, you are better able to discover new sources of money, keep more money that comes your way, and more easily increase your savings. 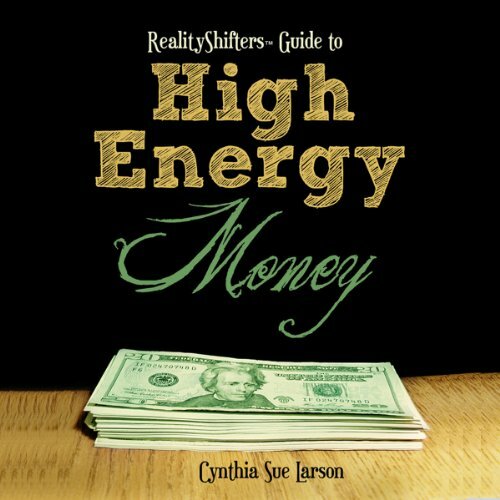 Be inspired by real life stories of High Energy Money and learn practical ways to start experiencing tremendous prosperity and financial good fortune as your thoughts and feelings positively influence your financial reality. Have you noticed things mysteriously move around? Keys don't stay put, wallets transport to different places, and socks go missing from the laundry. We observe reality shifts when things appear, disappear, transform or transport and when we experience changes in time. 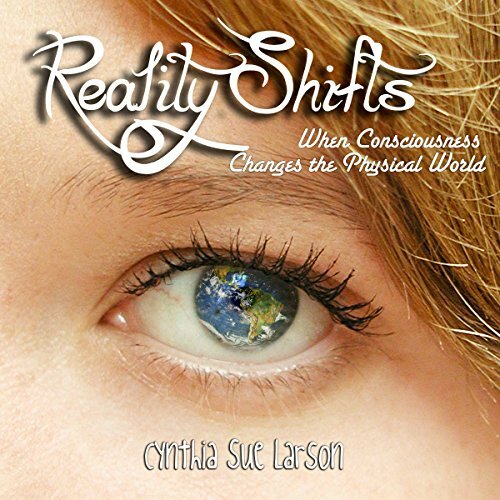 Reality shifts range from the sublime (missing socks and synchronicity) to completely astonishing (the dead seen alive again; objects appearing out of thin air; spontaneous remission; traveling far in a very short time). Author ought consider paid reading talent!